On December 10, Texas Children’s posted the 2018 Pension Plan deposit into the accounts of eligible employees. 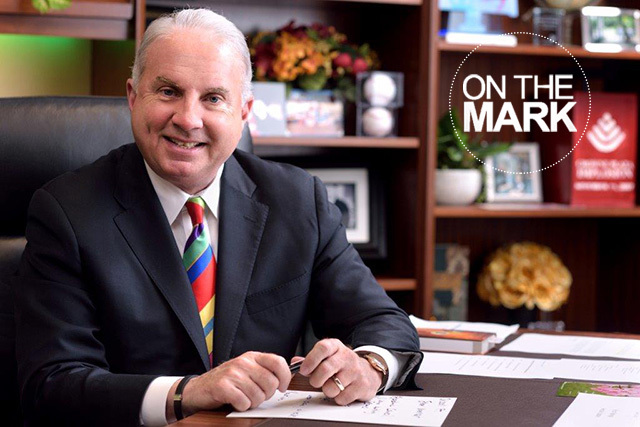 To see how much your pension plan has grown, log into your Mercer account. For new users, you may register by clicking on “Get Started.” On the Mercer website, you will also find useful tools to help you view your balance, estimate your future pension plan balance and verify/update your beneficiary information. 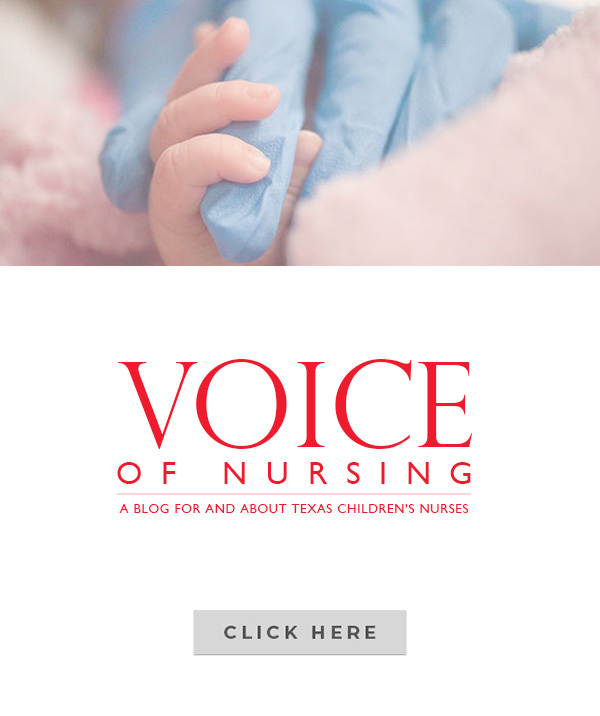 This pension plan is designed to provide a foundation for your retirement and is fully funded by Texas Children’s. You are automatically enrolled in the plan on April 1 or October 1 once you reach 21 years of age and have worked 1,000 hours or more during the 12 consecutive months after your initial date of hire. Contributions are vested according to the schedule shown here. To learn more about Texas Children’s Pension Plan, visit our Benefits website or call 800-752-8230 to speak with a Mercer representative. 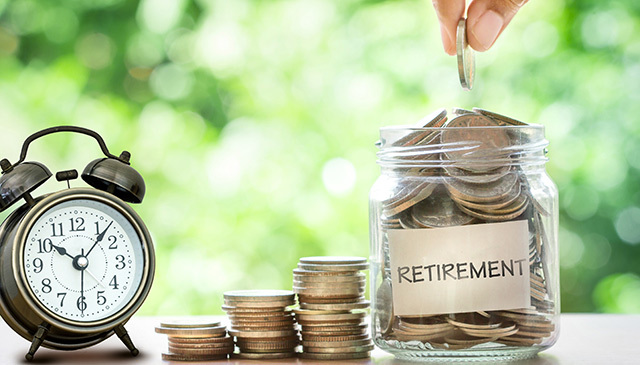 The IRS has increased retirement contribution limits for 2019. The maximum amount an employee can contribute to their Texas Children’s 403(b) Savings Plan during 2019 is $19,000. Employees turning age 50 or over can contribute an additional $6,000 during 2019. 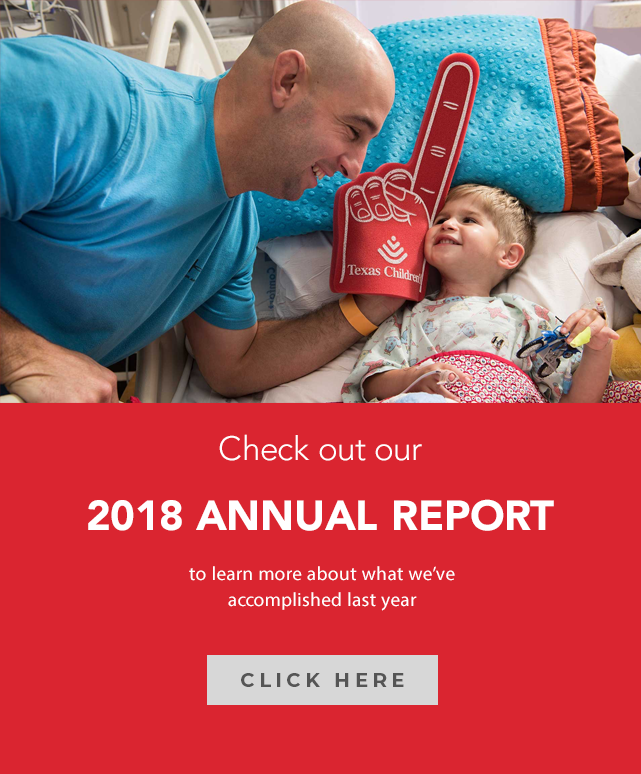 Texas Children’s matches 50 percent on the first 6 percent of your deferral contributions per pay period, up to a maximum of $8,400 for 2019. Employer contributions are vested according to the schedule shown here. If you are not already enrolled in the 403(b) savings plan or not contributing at least 6 percent, you should consider doing so now. To update your contribution elections or to enroll, please visit Fidelity NetBenefits to access your online account. If you are registering online for the first time, please click on “Register as a new user” in the log-in area. Effective December 1, 2018, employees can now choose to make Roth after-tax contributions through the 403(b) savings plan. Just as with a traditional pre-tax plan, you elect how much of your salary you wish to contribute. Your contributions to a Roth 403(b) and traditional pre-tax 403(b) cannot exceed the IRS limit. Highly compensated individuals who are not eligible for a Roth IRA may utilize the Roth 403(b) contributions features. Additional features include the opportunity to roll over existing Roth accounts from former employers into the 403(b) savings plan, and also converting existing pre-tax 403(b) savings plan contributions to a designated Roth account. To learn more about Texas Children’s 403(b) Savings Plan, visit our Benefits website or call 800-343-0860 to speak with a Fidelity representative. Please remember to review and update your beneficiaries. Elections can be made online through Mercer or Fidelity. Beneficiary elections for your retirement plans are not maintained in MOLI.